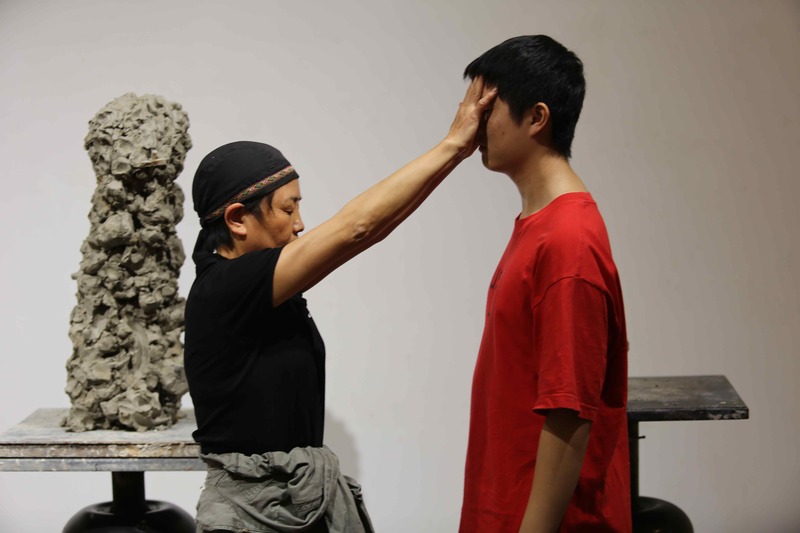 Li Xiuqin is a famous female contemporary sculptor. 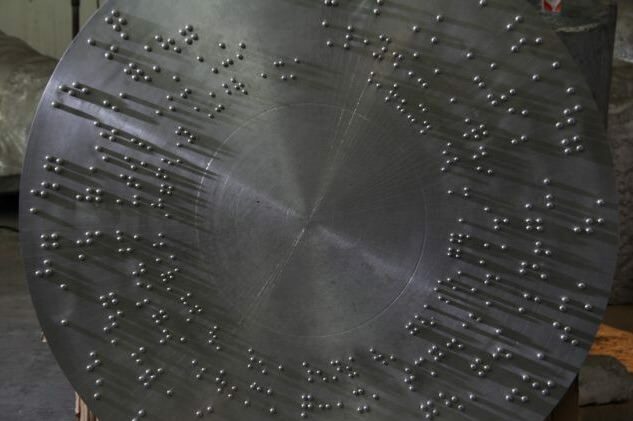 Over the past 20 years, she has created large numbers of sculptures with braille as the main thread of her creation. 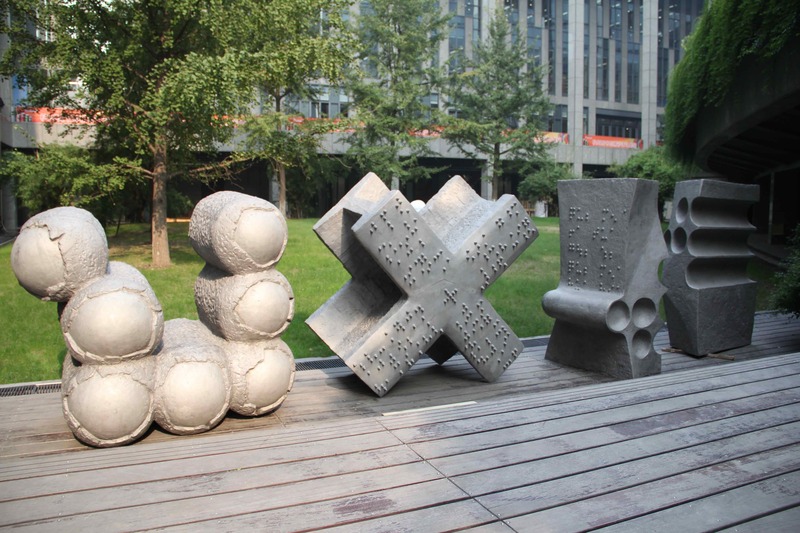 Since her braille work, the Concavo-convex Series in 1993, Li Xiuqin has kept using braille to change the language and the spatial relation of the sculpture and applying different materials, such as braille papers, bronze, stone, and steel bar. 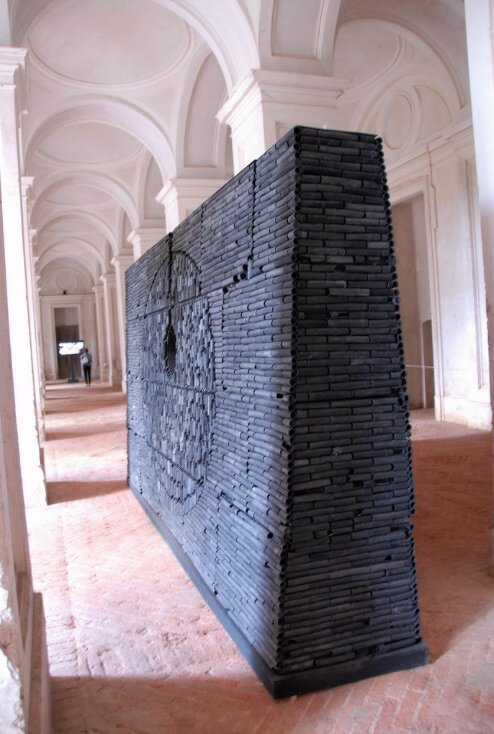 And the concavo-convex presented in her works are just the amplification of some braille. 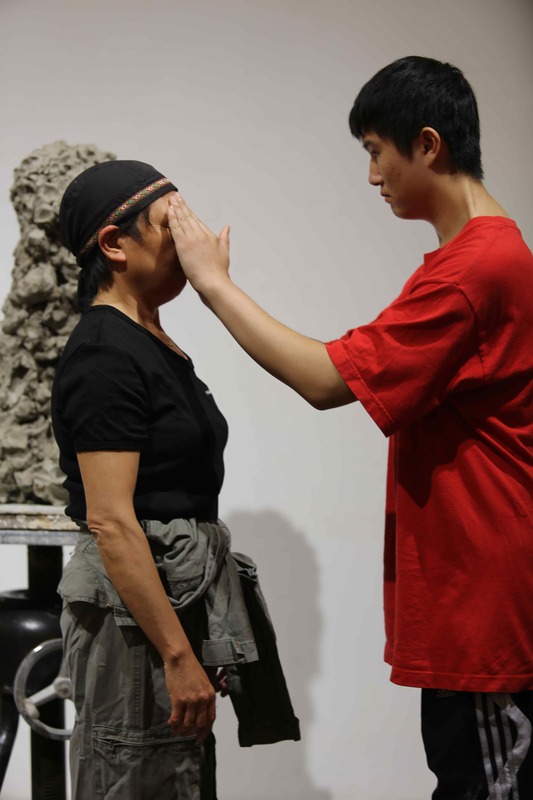 Meanwhile, at the beginning of her braille work, Li Xiuqin has added some on-site interaction. 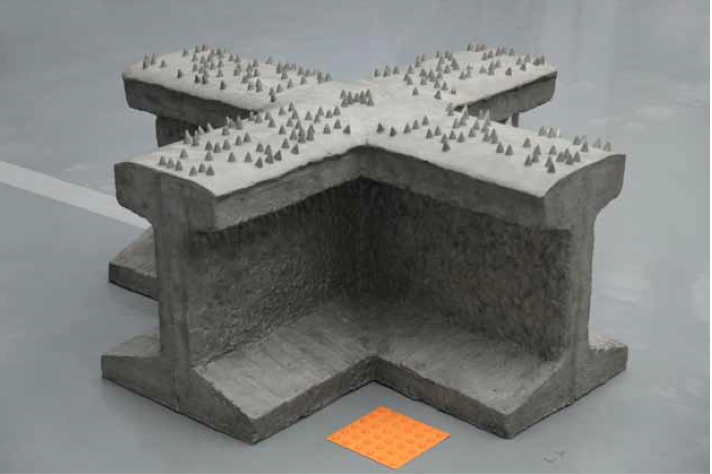 These works originate from braille and also connect the touch of blind children. 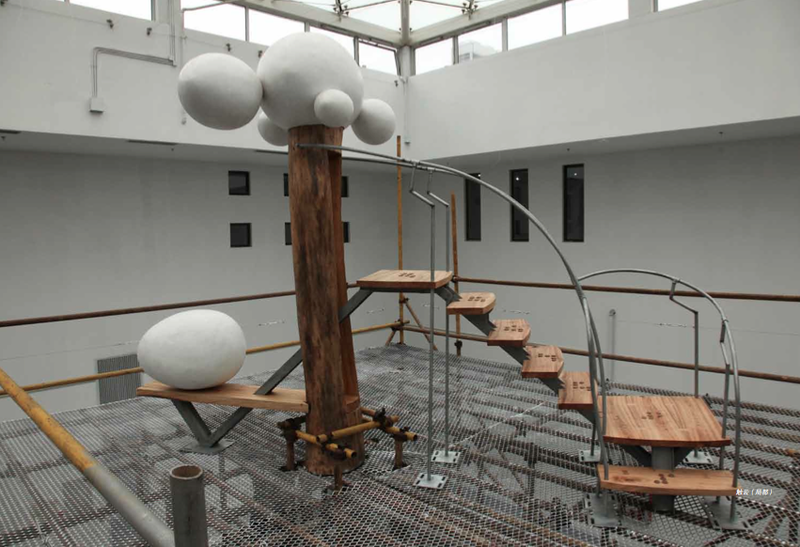 At her solo exhibition Touching the Concave-convex in 1993, Li Xiuqin invited some blind children to let them touch the sculptured braille and feel the power of art. 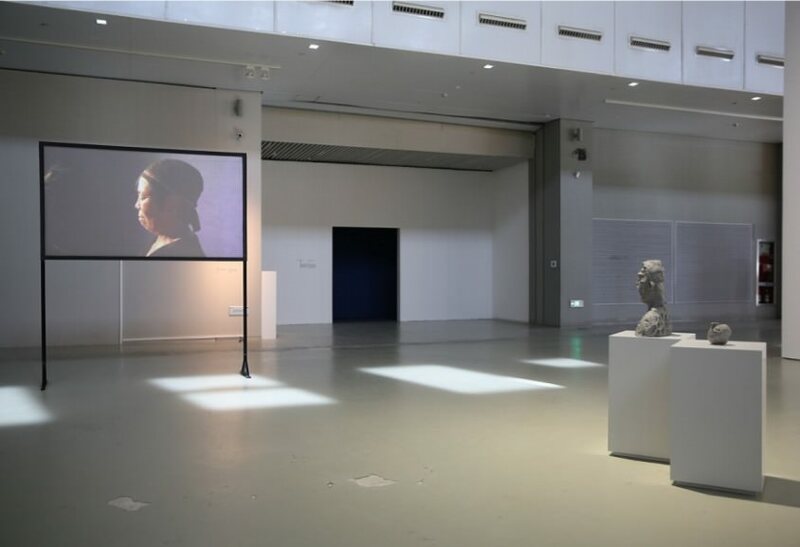 The children attending the solo exhibition then have now grown up and Li Xiuqin recently found nine of those ten children (one committed suicide and passed away) attending the exhibition in 1993. 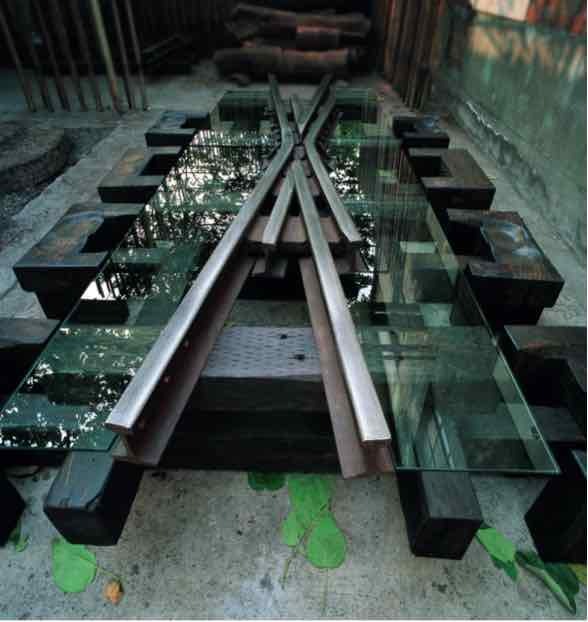 It is the art that has stimulated the potency of some of the blind people. 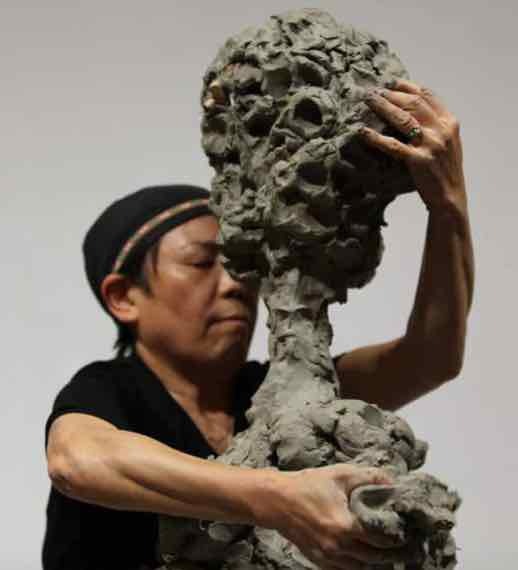 Li Xiuqin (Chinese: 李秀勤；pinyin: Li Xiuqin( born November 23, 1953) is a Chinese contemporary sculptor and a professor, the Co-Director of the 4th Studio of Sculpture Department of China Academy of Art, CAA, Hangzhou. She currently lives and works in Hangzhou, China. 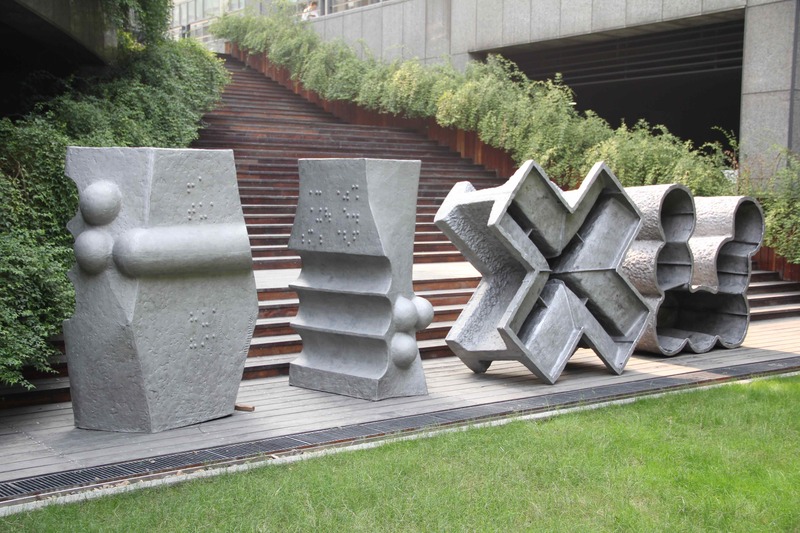 In 1985, not satisfying with the only way of clay modeling in CAA, Li went to the small metal factory in Hangzhou to find the material and welder to make several metal welding sculptures. 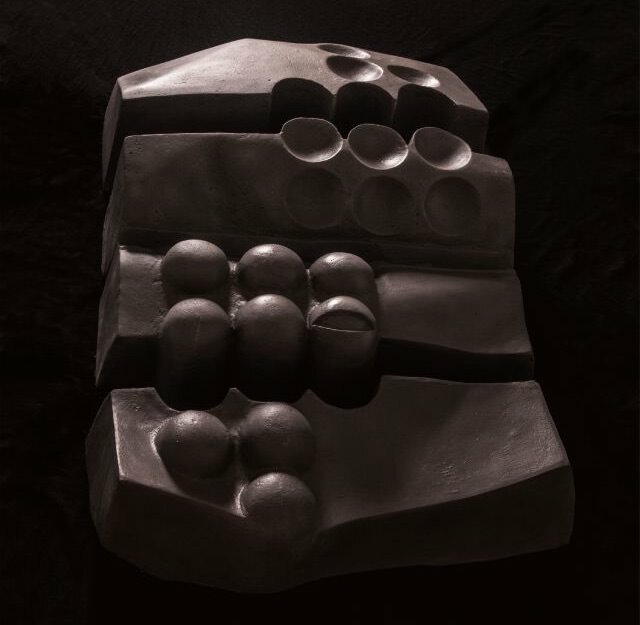 With her sculptures, she participated in The First Teacher Exhibition in the Sculpture Department in CAA, which enlarged her vision for metal materials. 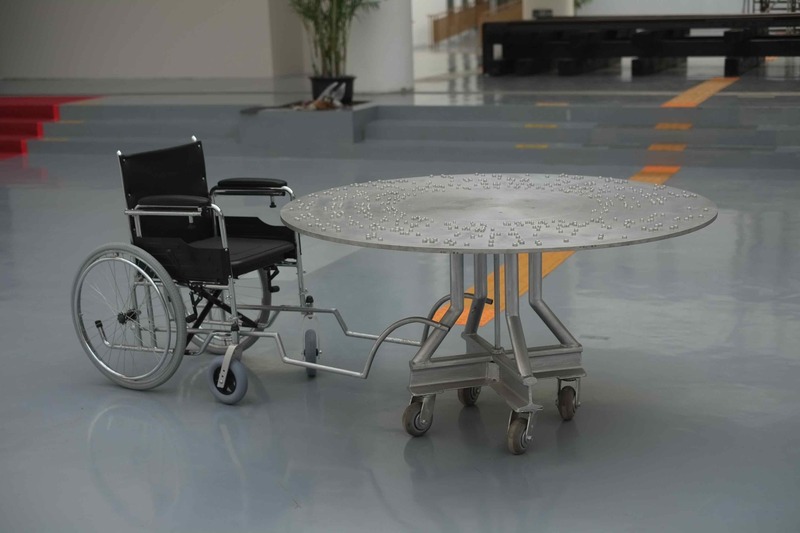 Assisted by her husband Guo Lianxun, Li started to work in bigger metal factory to produce more metal welding works. The works produced in this period brought her the chance to study in UK. Li Xiuqin was born in Qingdao, Shandong Province, China. 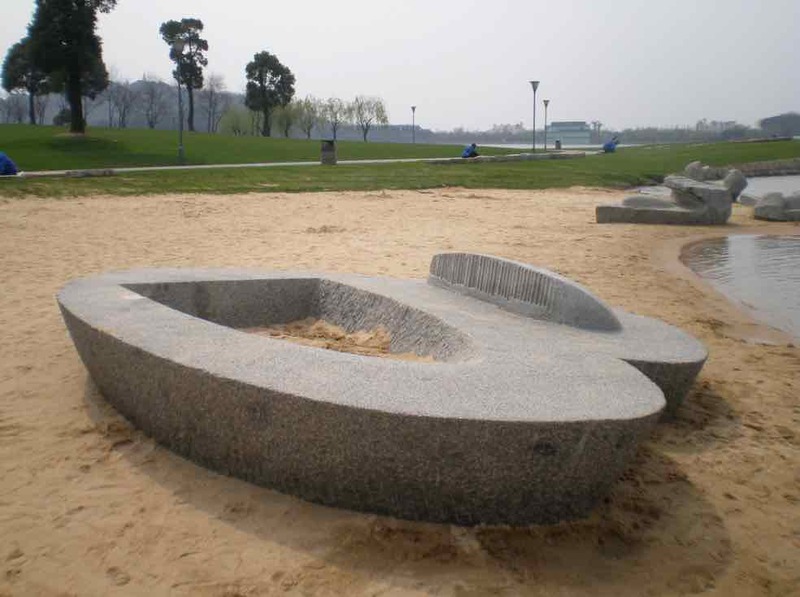 In 1982, she received her Bachelor’s degree from Sculpture Department, Zhejiang Academy of Fine Arts, Hangzhou（now the China Academy of Art, CAA. 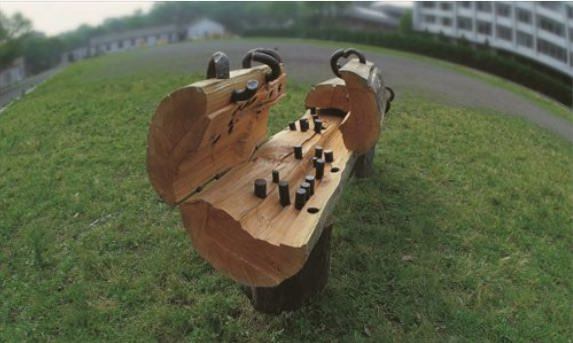 She began to work in CAA as a teacher in sculpting after the graduation. From 1988 to 1991, she researched in Slade School of Fine Art, UK and studied for her Master’s degree in Sculpture Department, Manchester Metropolitan University, UK on scholarship from UK Cultural Exchange Committee.